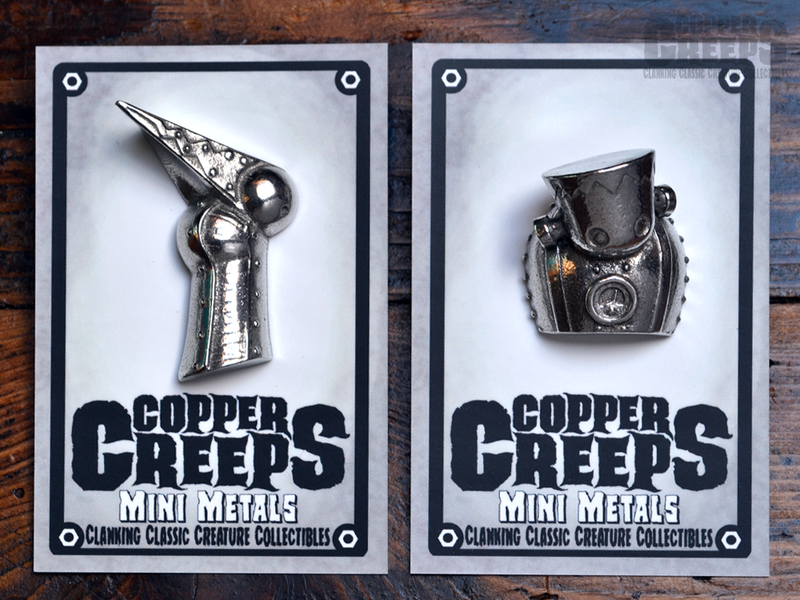 In addition to the brand new Mini Metal Copper Creeps figures there is also a new range of pins. but each character is a pin. 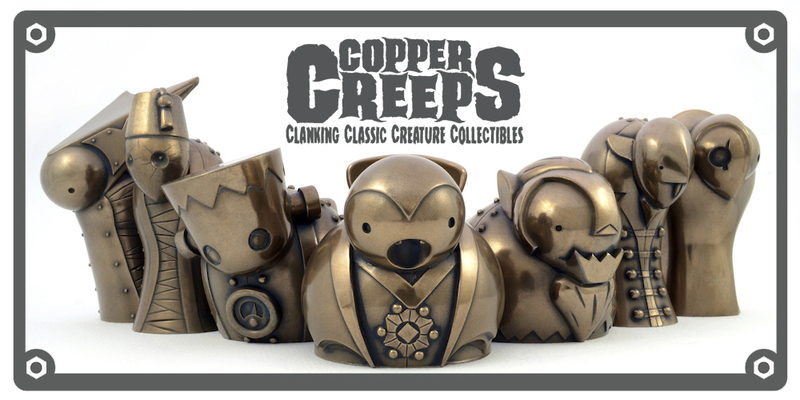 So you can wear them out on your adventures and display your love of monsters to the world. Choose from the Bride and the Monster. Each one comes carded for just $10.